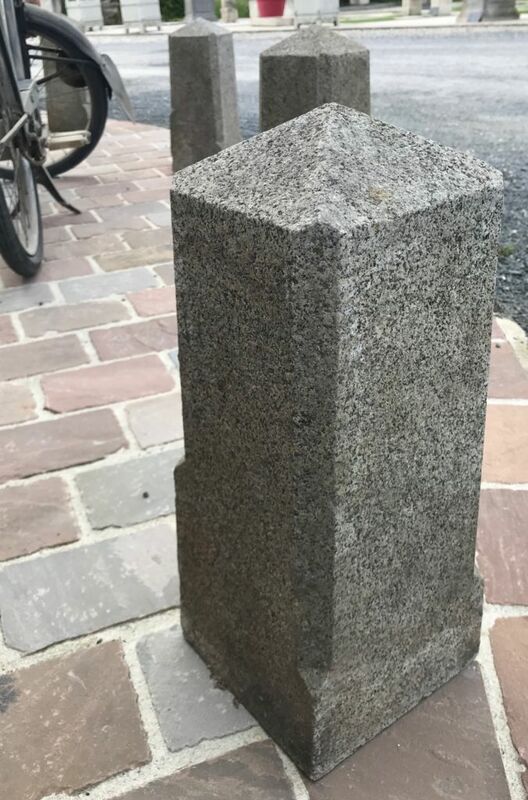 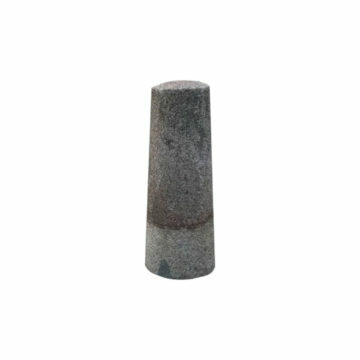 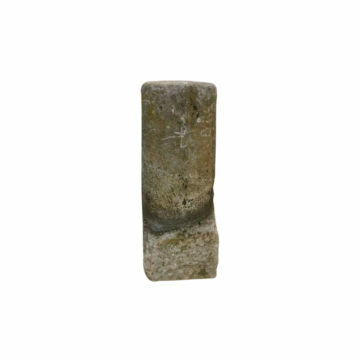 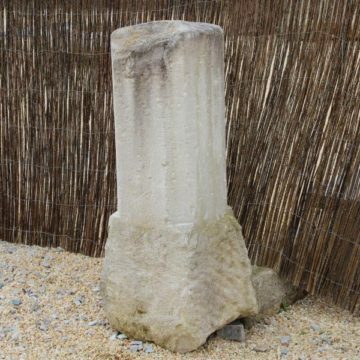 Square section granite posts with diamond shape tops : 4 French antique granite posts, 20th century, ideal for re-use protecting a small entranceway or lawn from unwanted vehicles. 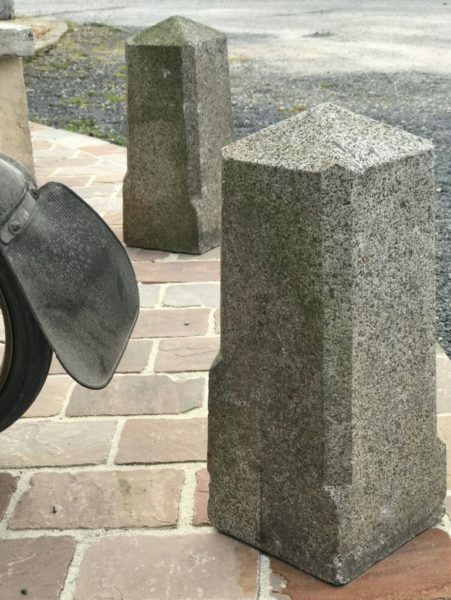 Their bases are flat on the underside. 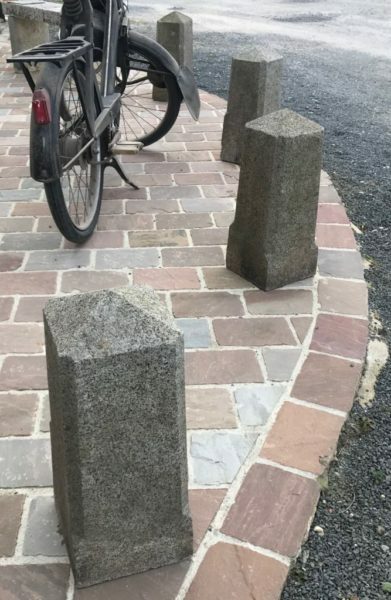 Their angles feature stopped chamfers. 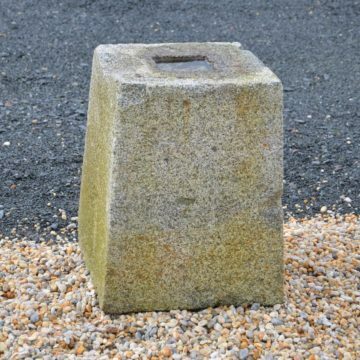 17cm square at the top. 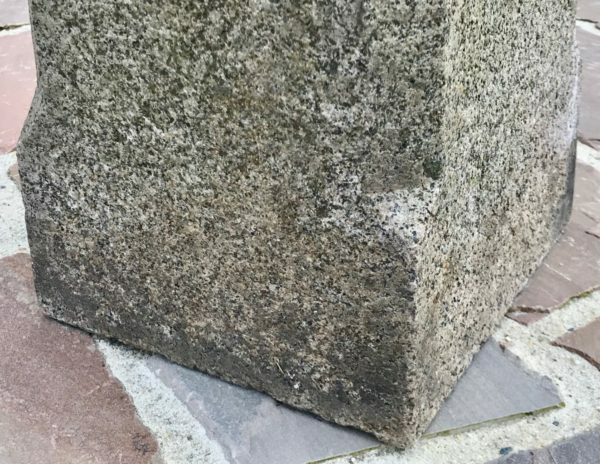 6.7 inches square at the top.